LA Unified Superintendent Ramon Cortines is praising the high performance of the district’s magnet schools on on the recent Smarter Balanced standardized tests, which based on a district analysis shows 65 percent of them scoring higher than the state average in English language arts and 56 percent of them scoring higher than average in math. Cortines also pointed out that magnets outperformed the district’s independent charter schools in nearly every major category, although it should be noted that the demographics of magnets vs. independent charters do not match up evenly, and some magnet schools are for highly-gifted students that requires them to meet certain academic criteria for enrollment. Fifty-one percent of the students at magnets qualify for free and reduced-price meals, compared with 83 percent at independent charters and 77 percent for the district overall. Magnets also have a higher percentage of white and Asian students than independent charters and the district overall. Statewide, as well as within the district, Asian and white students and students that are not from economically disadvantaged households scored significantly higher on the tests. The analysis showed that English learners were one of the few categories in which magnets did not outperform independent charters. English learners at LA Unified also scored below the state average for English learners and poorly when compared to other large districts. LA Unified currently has 198 magnet schools, which are specialized schools with a particular academic focus, ranging from the arts to math to science. The magnets are open to all students living within the district, although some do fill up and have waiting lists. Enrollment is also based on a point system that includes consideration of race, as the magnets were originally created in the 1970s to help integration efforts. Forty of them are Gifted/High-Ability and Highly Gifted programs, which require students to meet some eligibility criteria. Independent charter schools are not allowed by law to require students to meet any academic criteria for enrollment. Cortines’ statement touting the magnets vs. independent charters is perhaps meant to counter some of the breakdowns of test scores that were done by the California Charter Schools Association (CCSA), which showed LA Unified’s independent charters beating LA Unified’s traditional schools by a few percentage points in the sores, and by significantly more when the district’s affiliated charters were removed from the equation. Affiliated charters have a higher percentage of white and non-economically challenged students, and when removed the demographics of LAUSD and independent charters match up closely. The CCSA did not comment on the district analysis of charters vs. magnets. Charter operators and the district have long been in a propaganda war over which provides a better education, but the stakes have been raised significantly higher over the last month in the wake of the news that a group of deep-pocketed charter advocates are drawing up a plan to add 260 new independent charters to the district. Battle lines are being drawn, with board President Steve Zimmer saying recently that the plan is really an effort to “bring down” the district. Although magnets and charters do not match up demographically, the solid performance of the magnets is a feather in the cap of LA Unified, which overall scored poorly on the tests, with roughly two-thirds of students falling below basic standards in English and three-fourths falling below standards in math. Cortines also pointed out some “pockets of excellence” in the district at some traditional schools that scored well even with high levels of economically challenged students. 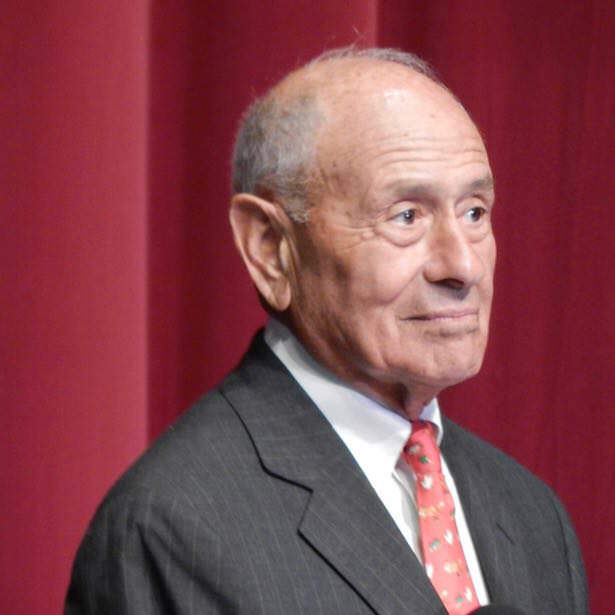 Although much of his letter fanned the flames of LAUSD vs. charters, Cortines closed his letter with a bit of a peace offering.